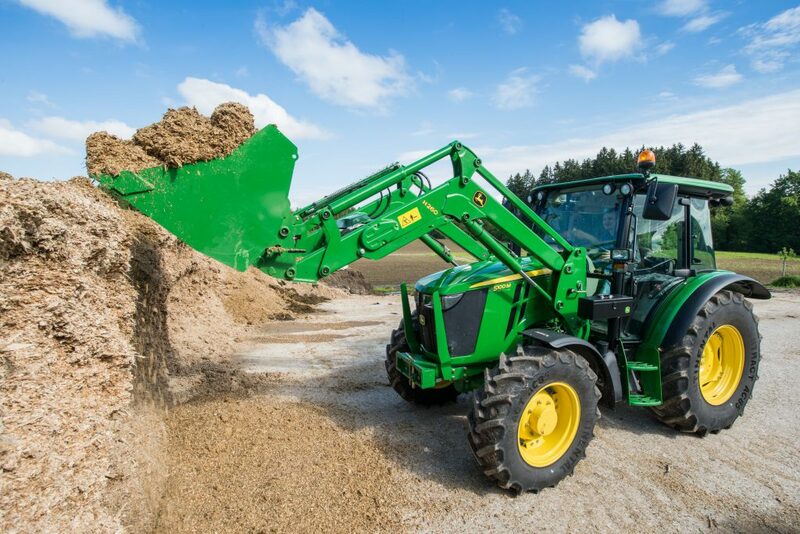 There was a 50% fall in the number of new tractors licensed in Ireland in 2014, according to latest CSO figures. Some 2,186 tractors were licensed in 2014 compared to over 4,400 in 2013 the figures show. The downward trend in new tractor licences was seen in 2014 continued into the last month of the year with licenses issued down 33% over the month compared to December 2013. Just 70 were registered, compared to 105 in December 2013. The numbers of tractors imported in 2014 also fell significantly on 2013, according to the CSO figures. Last year, over 2,357 tractors were imported from outside the state, this compares to over 6,500 in 2013 representing a 64% fall. 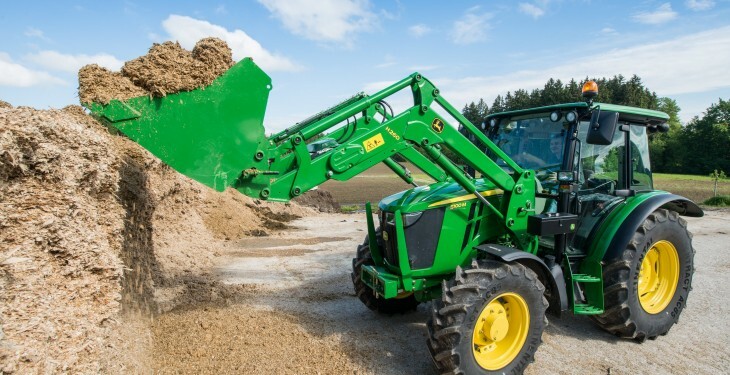 John Deere said late last year that it is predicting a drop in worldwide sales of agriculture and turf equipment of 20% in 2015, and 10% in EU, due to weaker conditions in the global farm economy. Lower commodity prices and falling farm incomes, it says, are putting pressure on demand for agricultural machinery, especially for larger models. It is forecasting that 2015 industry sales in the EU28 will be down about 10% due to lower crop prices and farm incomes as well as potential pressure on the dairy sector. It comes as John Deere announced Q4 earnings of $649m, and full-year earnings of $3.162 billion, the company’s second-highest annual total.